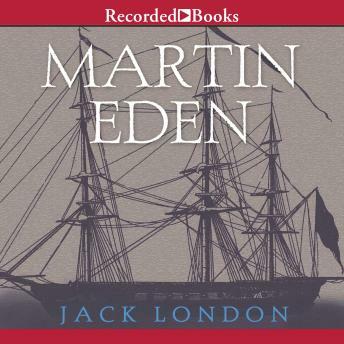 Martin Eden, Jack London's semiautobiographical novel, is about a struggling young writer. It is considered by many to be the author's most mature work. Personifying London's own dreams of education and literary fame as a young man in San Francisco, Martin Eden's impassioned but ultimately ineffective battle to overcome his bleak circumstances makes him one of the most memorable and poignant characters Jack London ever created.